Rumor: Batman Trilogy To Star Ben Affleck | Nerd Much? Only a little while ago did we learn that Ben Affleck might not be returning as Batman after all, but it seems that might not be the case. During the DCEU panel at the San Diego Comic Convention, Affleck was quite adamant that he would be leaving the Batman role. 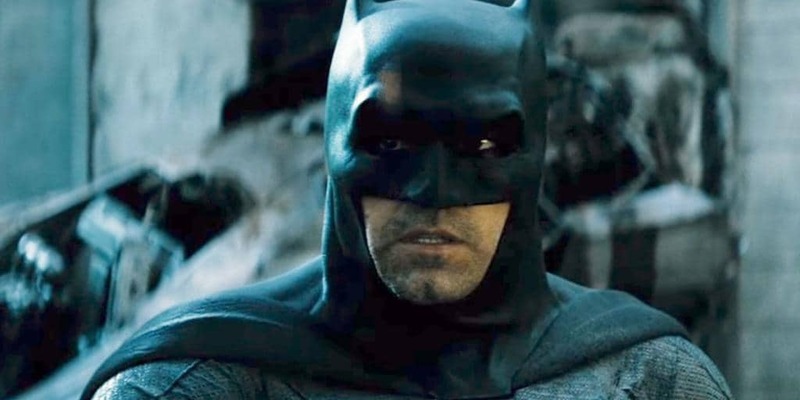 This comes in addition to an unnamed source from Fortress of Solitude which states that Affleck will continue his role as Batman for the entire upcoming trilogy. This will lead up to DC’s next step in the movie universe Batman Beyond. The original doubt, apparently, came from contract issues which are now resolved. What really puts the doubt on this news is that more official sources, like The Hollywood Reporter, Deadline, or Vanity Fair haven’t picked up this rumor yet. I cannot in all honesty confirm Fortress of Solitude as a legitimate source in this particular case simply because Affleck coming on as Batman is important enough to be covered by the larger sites. However it is possible that Fortress of Solitude found themselves an insider willing to reveal more details than usual. So it might be best to take both stories, Affleck leaving and him staying, as two sides of the same coin. There is a conflict of interest on the part of Affleck or the studio, whether that has to do with the contract or larger IP issues, is yet to be seen. It should be resolved soon enough, as the deadline for negotiations on the Batman role are coming up fast. By then, hopefully we’ll hear it from legitimate sources and bring it to Nerd Muchers as fast as possible.